RESOURCE was established in 2002 to provide superior environmental and geology services to both public and private sector clients. RESOURCE has the safety principles, hydrogeological and environmental expertise built from our professional geologists and specialists to help companies with spill prevention and management at well sites, storage facilities, and support facilities. We utilize innovative software and advanced, on-site field instruments to improve our efficacy and services. 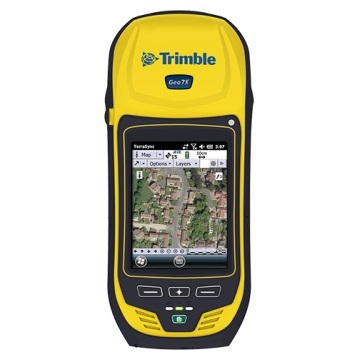 Our Environmental Technicians may now utilize a Trimble® device that delivers an unparalleled solution for high-accuracy GPS-based requirements in remote and urban locations alike, offering decimeter and centimeter-level precision for mapping requirements, site surveys, topographic surveys, photogrammetric ground control, and GNSS surveying.